There really is nothing less convenient than a serious plumbing issue, and we’re here to ensure that the people of Sherwood Park experience as little hassle as possible. We’re based just down the road in Edmonton and are always on-call to help our neighbours. Whatever the problem – or if you’d just like a quote for an appliance installation – you can give us a call and we’ll arrange the perfect solution for you, your budget and your diary. Finding plumbing solutions is what we do, and we are a local firm to our core. 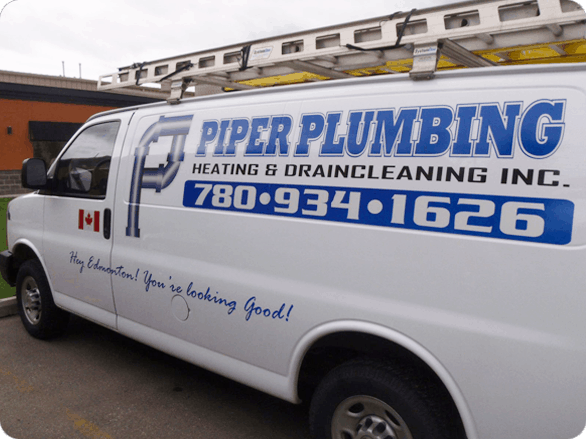 No matter the problem or service required, you can rest easy – one quick call to Piper Plumbing and say goodbye to any stress and panic: we’ve fine-tuned our operations in Sherwood Park and can arrive quickly at your home for emergency services, or work around your schedule to find a convenient time for installations and non-urgent repairs.